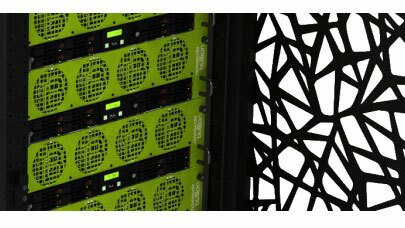 The new Bull X1000 Sequana is announced as the “most efficient supercomputer in the world“. Rightfully so. 10 times more dense and with an energy efficiency 10 times better than current machines of its class, sequana (with a small “s”) X1000 doesn’t look that impressive with its 5 square meters footprint (for 9 tons), i.e. roughly two racks. Compared to supercomputers currently in production in major public and private institutions around the world, that is even somewhat diminutive. 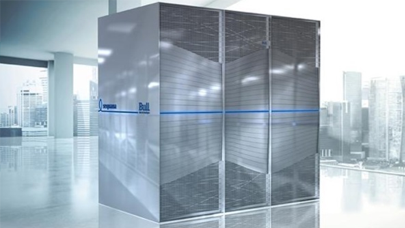 But this very elegantly designed machine, in addition to holding a technological promise made to our team during SuperComputing 2014, effectively marks the entry of Bull / Atos in the race for sustainable exascale, with a special emphasis on a choice of non-binding technology (CPUs, GPUs, APUs, BXI, InfiniBand…). Already delivered to the French Atomic Energy Agency (and actually fine-tuned with its teams), sequana X1000’s first innovation is a PUE that tangents to 1, thanks to its proprietary cooling system (DLC for Direct Liquid Cooling) using only “hot” (40°C) water. Each 1U blades composing the system is fitted with a cold backplate in which the liquid flows. 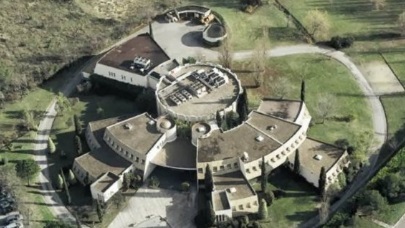 Heat is removed by contact, hence the lack of fans at this level of the architecture. 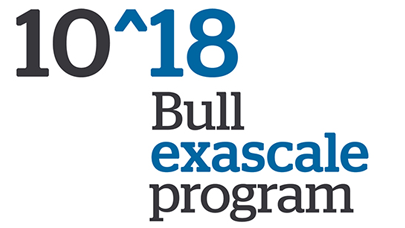 Another one’s of sequana’s first is the use of Bull’s new proprietary interconnect technology, BXI. With BXI, the entire data transfer logic is hardwired into dedicated processors, which frees CPUs from the chore and boosts their availability for computing tasks. Therefore, even in extreme load or traffic conditions, the actual performance of the machine is not impaired. Sized for exascale, BXI supports massive parallelism up to 64,000 nodes and more than 16 million threads. Last, and this is probably one of the most remarkable performances of sequana from an engineering standpoint, the architecture of this supercomputer is highly and effectively resilient. Not only are critical components all redundant but they all feature a switch-over function for automatic reconfiguration of the whole system. The administration software suite is also designed hierarchically, with redundant management servers present in every cells that sequana is comprised of. As for interconnects, they add adaptive routing capabilities and a battery of reliability controls and sensors to the hardware redundancies. With its remarkable energy efficiency, interconnects that scale out and an actively resilient architecture, sequana X1000 provides credible answers to the three major technical obstacles to hyperscaling. We can’t wait to see what kind of competition the three or four manufacturers still able to build world-class supercomputers will come up with.